She had one rule: never sleep with someone twice. Then Faith Hitchin met Elijah Fairclough and the baroness’ son with the heart of an artist scorched her rule out of existence. Until he shattered her heart. Burned and hurting Faith battles to regain control of the protective barriers she keeps around her heart. But when two souls meet with the passion and Fire of artist and muse, walking away may not be an option. 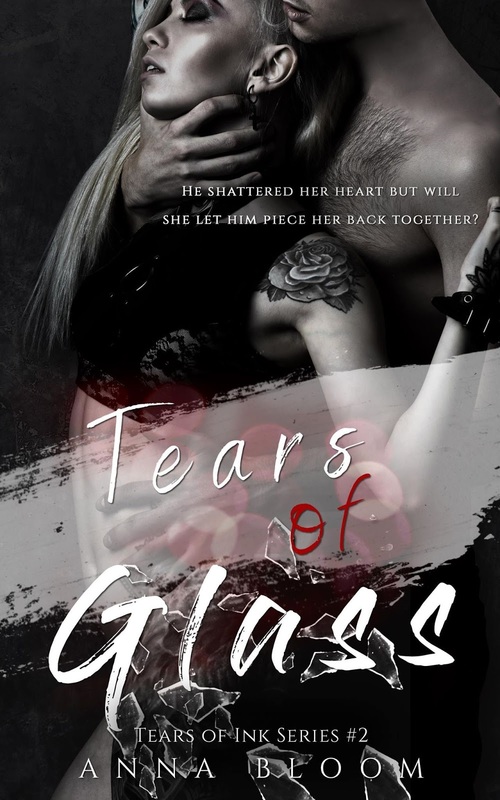 When Faith’s last rule smashes and takes them both down with it, there may be tears of glass neither of them can survive. Book 1 Available Now On Sale for just 99p!